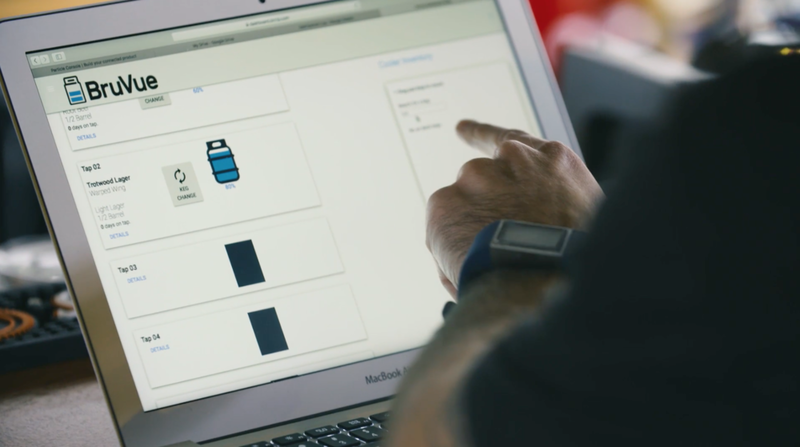 "BruVue reduced the amount of time we were spending on inventory by 75%. These tap sensors are worth the investment." "As a bar owner, we lead very busy lives. We can't be at the bar 100% of the time, so we needed something that would give use better visibility of the day to day operations. These sensors allow us to work on the go and quickly identify inconsistencies in our beer inventory, therefore avoiding unnecessary loss. BruVue reduced the amount of time we were spending on inventory by 75%." After installing BruVue a month ago, the owners of DK Effect noticed an immediate decrease in the amount of time it was taking to complete their beer inventory. 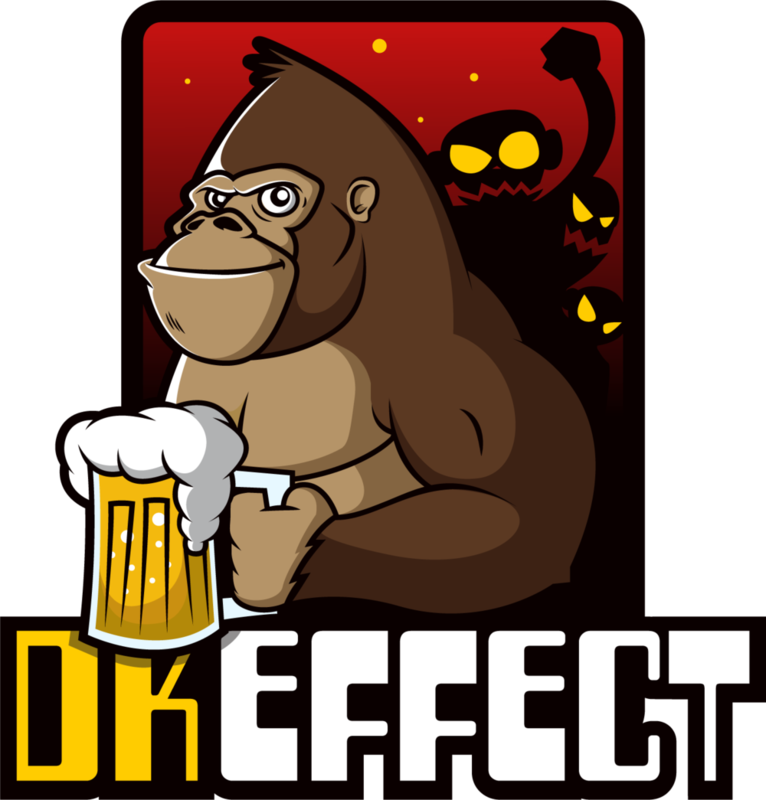 As a small, locally owned craft beer arcade in Dayton, OH, DK Effect searched for a low-cost solution for their inventory management to help with their on-the-go lifestyles. Offering an effortless set up, BruVue tap sensors were the perfect solution for DK Effect's 40 tap bar. Bar managers are able to check inventory real time via the application on their phone and can quickly identify any anomalies without having to be right inside of the bar. 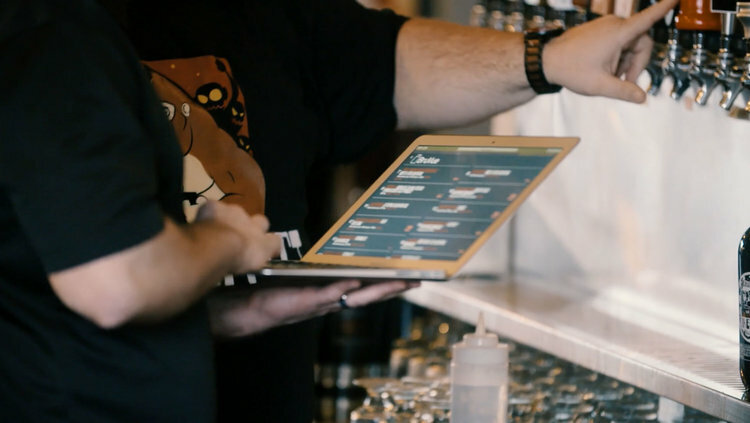 When comparing other systems on the market, DK Effect found BruVue tap sensors to not only be the most cost effective, but it also offered an opportunity for the bar to integrate a digitally displayed beer menu for their customers. Josh, owner of DK Effect also plans to use their new tap sensors to identify the best selling beer and adjust pricing models throughout the season to better meet their customer demands. Looking forward, lengthy inventory management and unnecessary waste will be a thing of the past for DK Effect. The owners hope to gain more insight into their arcade, helping them to improve their business, as they collect data from the tap sensors over time. Interested in learning more about DK Effect?